Text classification algorithms are at the heart of a variety of software systems that process text data at scale. Email software uses text classification to determine whether incoming mail is sent to the inbox or filtered into the spam folder. Discussion forums use text classification to determine whether comments should be flagged as inappropriate. These are two examples of topic classification, categorizing a text document into one of a predefined set of topics. In many topic classification problems, this categorization is based primarily on keywords in the text. 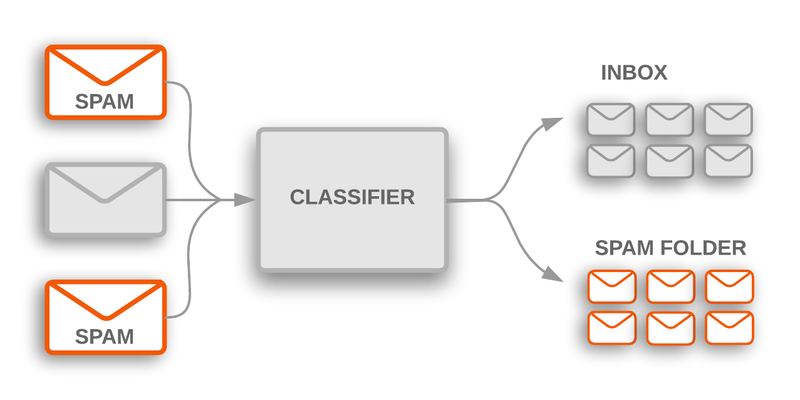 Figure 1: Topic classification is used to flag incoming spam emails, which are filtered into a spam folder. Another common type of text classification is sentiment analysis, whose goal is to identify the polarity of text content: the type of opinion it expresses. This can take the form of a binary like/dislike rating, or a more granular set of options, such as a star rating from 1 to 5. Examples of sentiment analysis include analyzing Twitter posts to determine if people liked the Black Panther movie, or extrapolating the general public’s opinion of a new brand of Nike shoes from Walmart reviews. “Choose a model” is not a formal step of the traditional machine learning workflow; however, selecting an appropriate model for your problem is a critical task that clarifies and simplifies the work in the steps that follow. The following sections explain each step in detail, and how to implement them for text data.